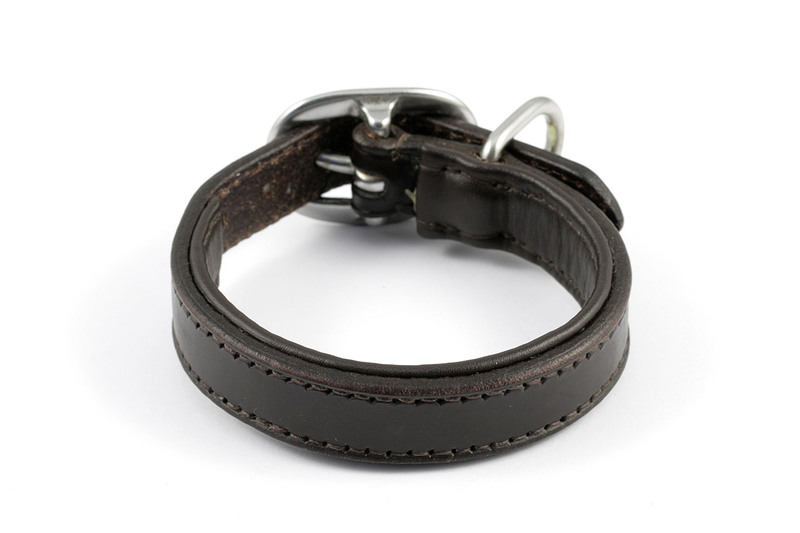 This is a padded collar suitable for size S dogs. It measures approx. 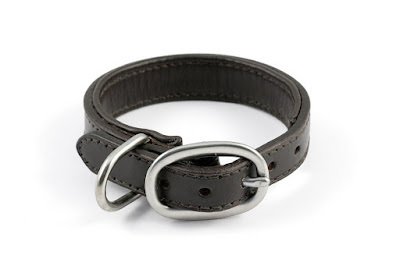 11" when closed at its center hole and features a 3/4" stainless steel oval buckle.